When you live in California, controlling the temperature indoors in your home can be very important to you no matter what month of the year the calendar may tell you it is. Very often, you can find very warm days occurring in the months of December and January when the East Coast of the United States may have temperatures below zero. Keeping this in mind, you want to be sure that your air conditioning system is always at its best no matter what time of year it is. If you find that your system is faltering or not working as well as it should, it may be time for you to consider having the system looked at by a professional. Of course, we understand that there are some things that you expect from AC repair in Burbank to help you keep your air conditioning system at its best all of the time. The most important thing to look for from any professional repair service is that they are going to be available when you need them the most. It should not matter what time of year it is or even if a problem occurs on a weekend or holiday; you want to be able to know that the service that you use is going to be responsive and provide you with the assistance you need as soon as possible. We, as professionals in the air conditioning industry, understand that there is nothing worse than having to wait two or three extra days for a service call because the air conditioning system breaks down on a Friday evening. 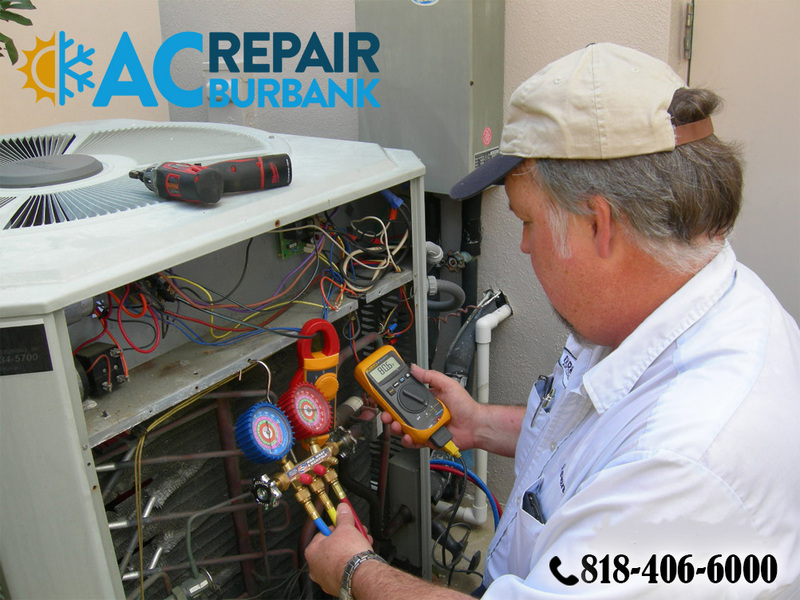 When you call for AC repair in Burbank you also want to be sure that you are going to get efficient and professional service every time. You want technicians coming to your home that are going to be on time, courteous and helpful. When you call us, an experienced technician will be able to look at your system and diagnose the problem, so that the proper repairs or suggestions can be made. This way you can then get the work performed right away so that your air conditioning is up and running again. 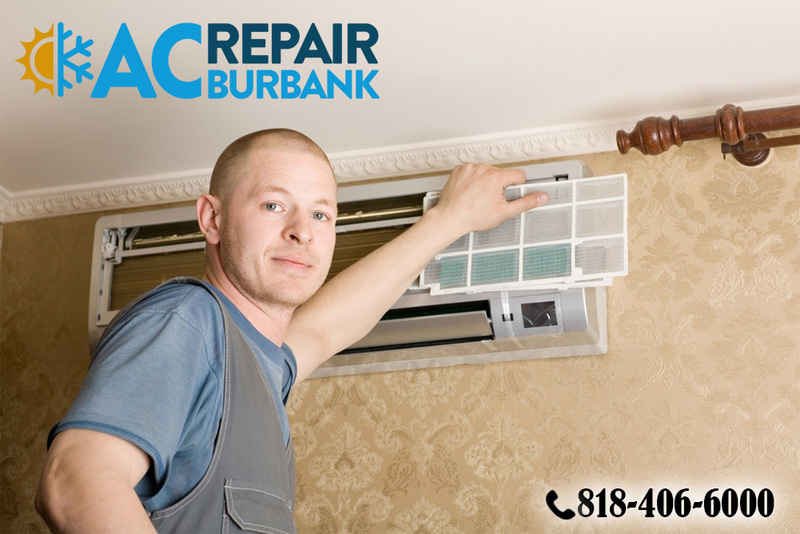 If you find yourself in need of AC repair in Burbank at any time, get in touch with us, American Clean Air and Heating at 818-406-6000. We at American Clean Air and Heating can provide you with repairs and service twenty-four hours a day, seven days a week, 365 days a year so that you know you can always get the assistance you need.